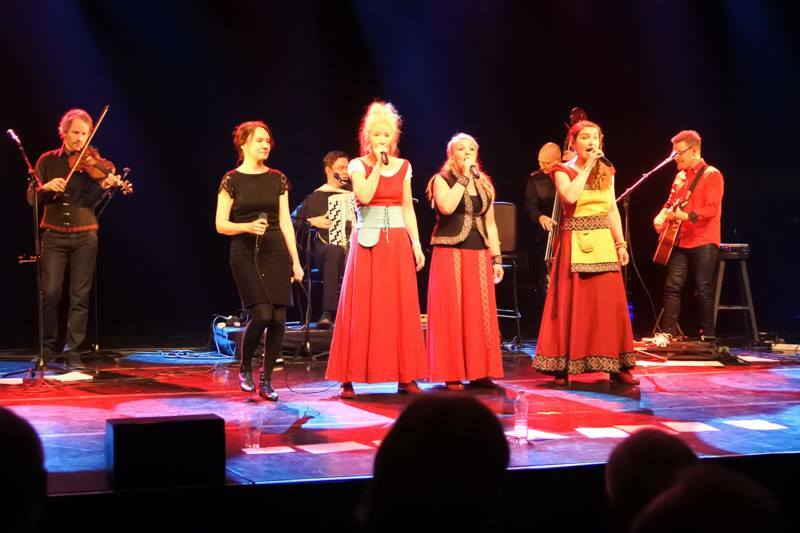 These photos are from double release concert of Värttinä and Freija at Savoy, Helsinki, October 11th 2015. 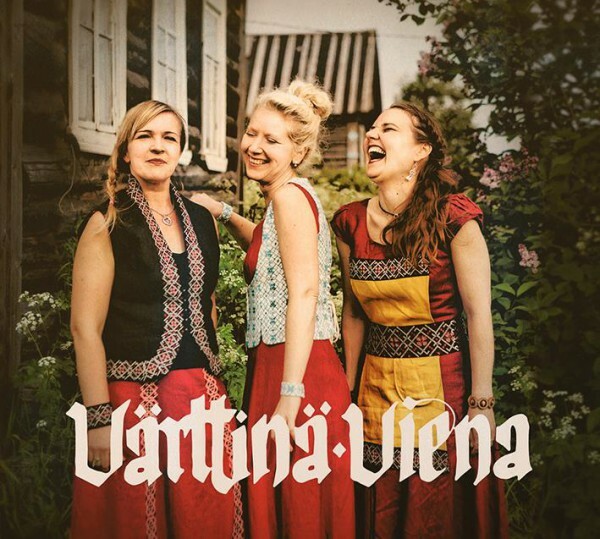 It was the official relase concert of Värttinä’s new CD “Viena”. 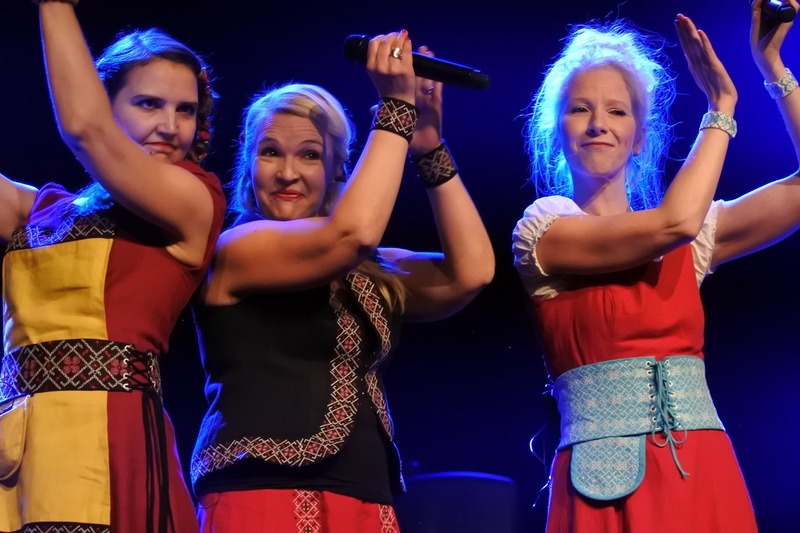 Posting by permission of the photographer – Jorma Airola.